Having too much exposure to the sun? Can’t move properly? 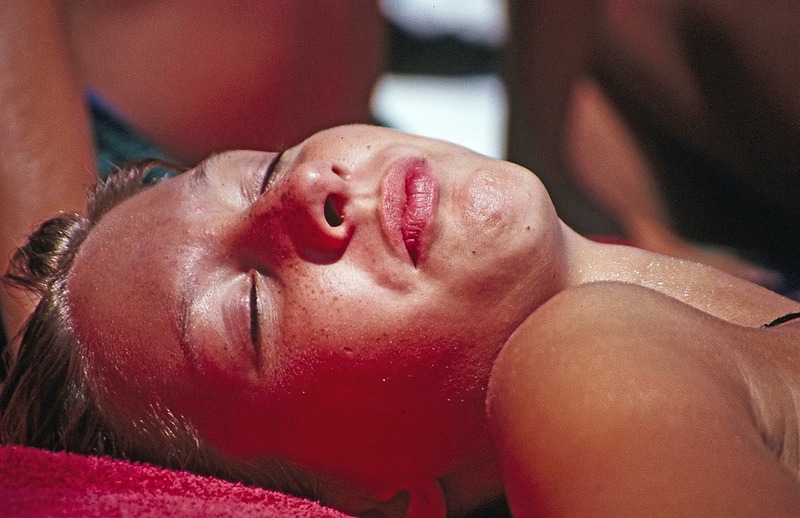 Try these natural remedies for you Sunburn. If you would like to know more about sunburn, click on the Next Page button.